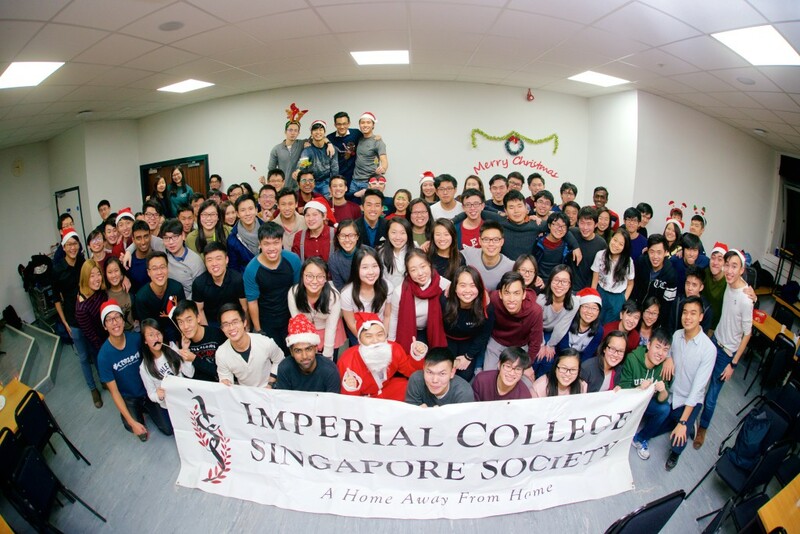 ICSS’ Christmas Dinner is an annual gathering for everyone to celebrate Christmas and the end of autumn term. 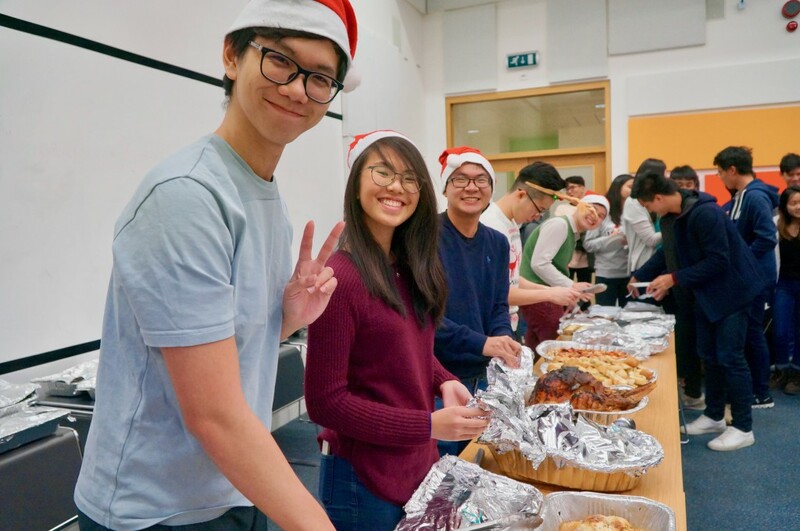 Filled with delicious home-cooked food by the Executive Committee (think turkey and roasted vegetables) and joyous company, Christmas dinner is not one to be missed! 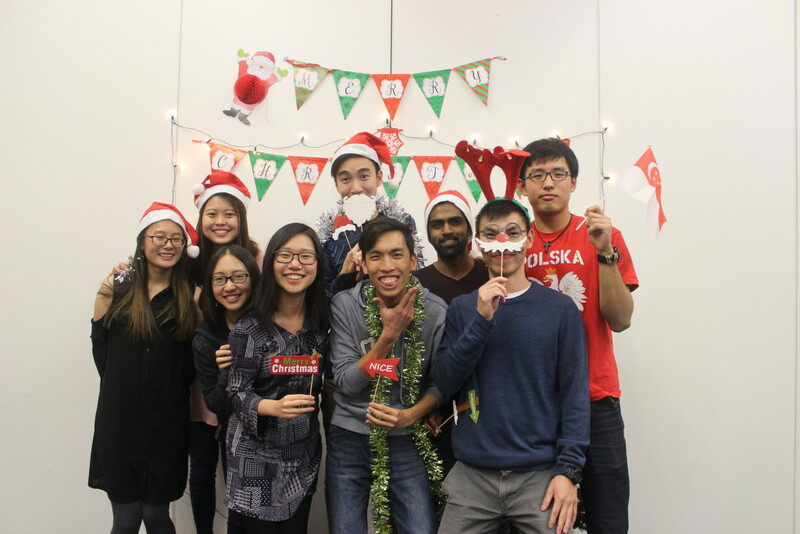 After all, who can resist free food?